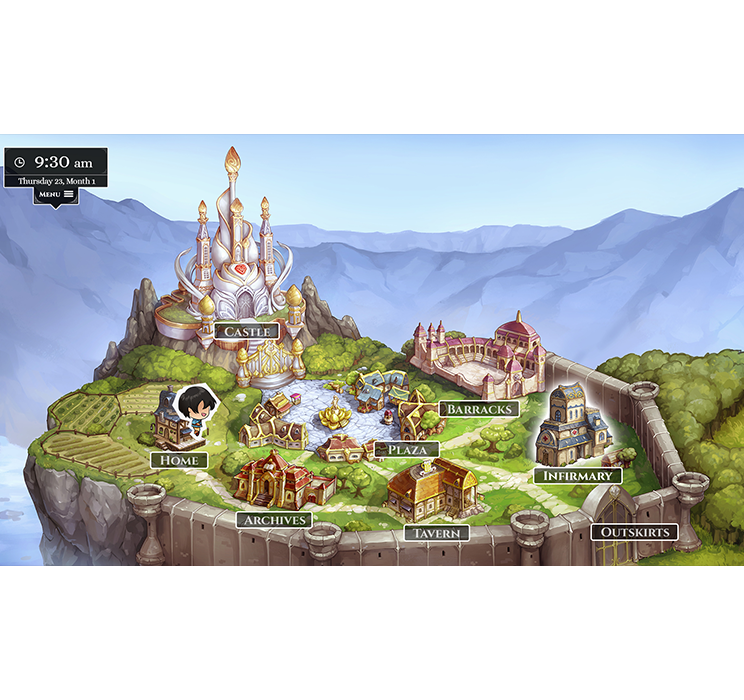 Support the game at a discounted price! 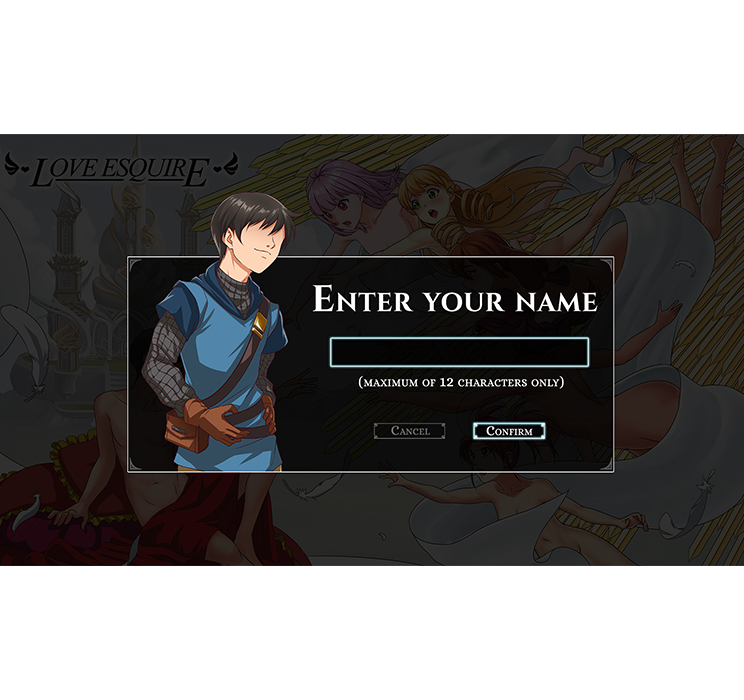 Love Esquire is a romantic-comedy visual novel/dating simulator, with a nostalgic touch of old-school RPG combat. 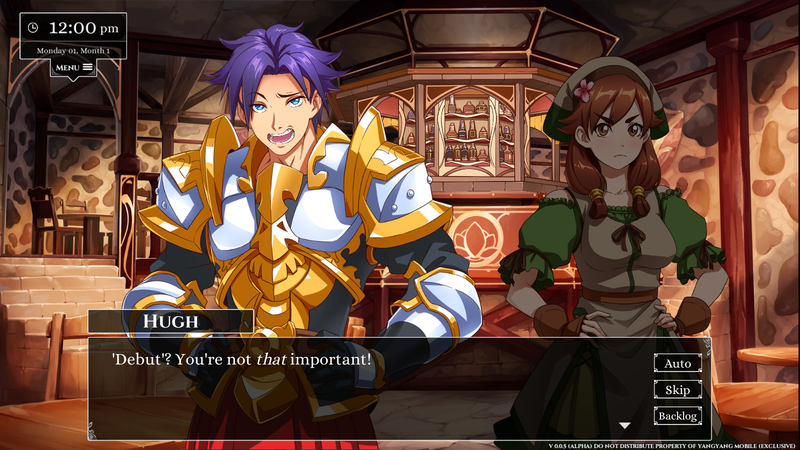 No one believes that a lowly squire can save the world while banging – err, bagging – the girl of his dreams... but with a shitton of dumb luck, well... you might just prove them wrong! 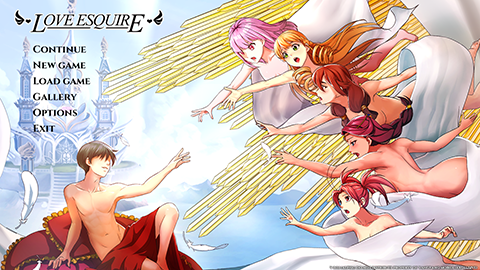 Welcome to the world of Love Esquire, and may the fertility god have mercy on your virginity. 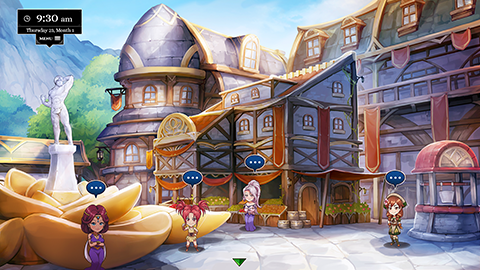 The Squire is probably the laziest and most care-free person in Caerulia. 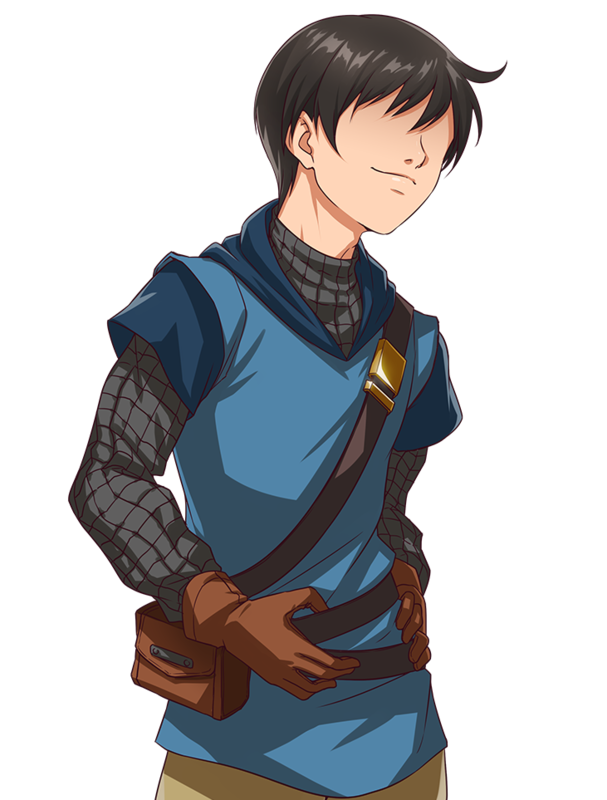 But with only four months left before a deadly war happens, the Squire will stop at nothing to find the girl of his dreams and experience man’s greatest pleasure. 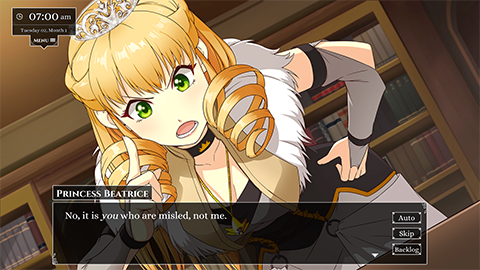 With a sharp mind and an equally sharp tongue, Beatrice is ready to become Caerulia’s next ruler. 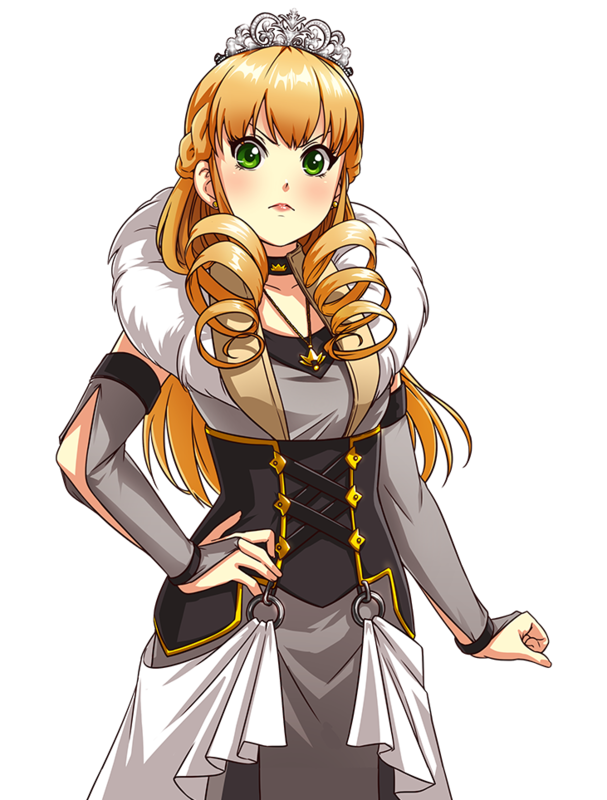 Though she may face a number of troubles before sitting on the throne, Beatrice is more than determined to prove her worth. 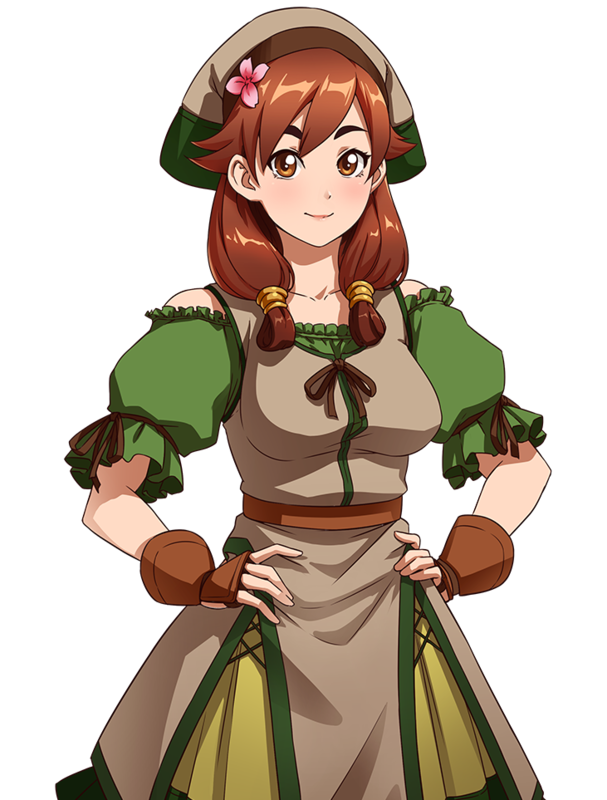 Amy is a cheery and tireless farm girl who’s also the Squire’s stepsister. Whether she’s busy working at the farm or plaza, Amy makes it a point to find time for her friends and loved ones. Curious and sociable at heart, Kamala volunteered to be an envoy for her homeland. 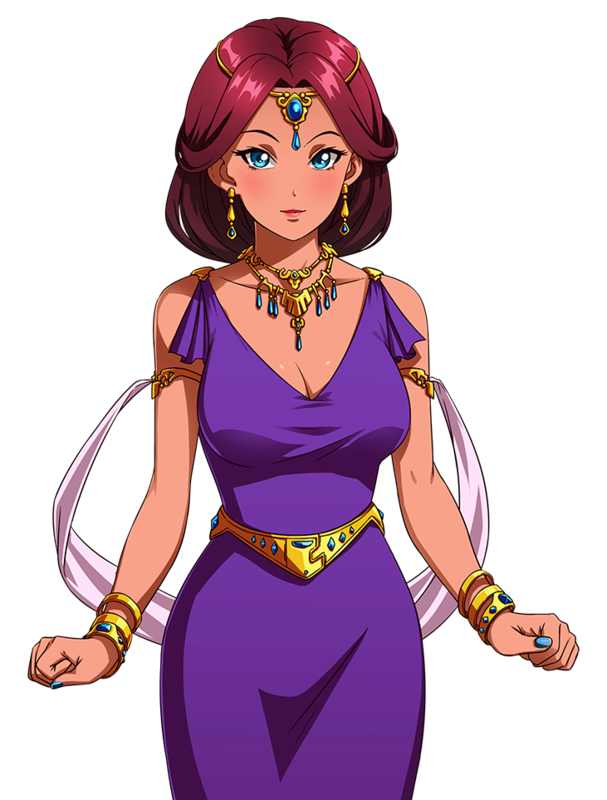 Hailing from the trade kingdom of Alkos, Kamala seeks an alliance with Caerulia in an effort to defend her home from invaders. 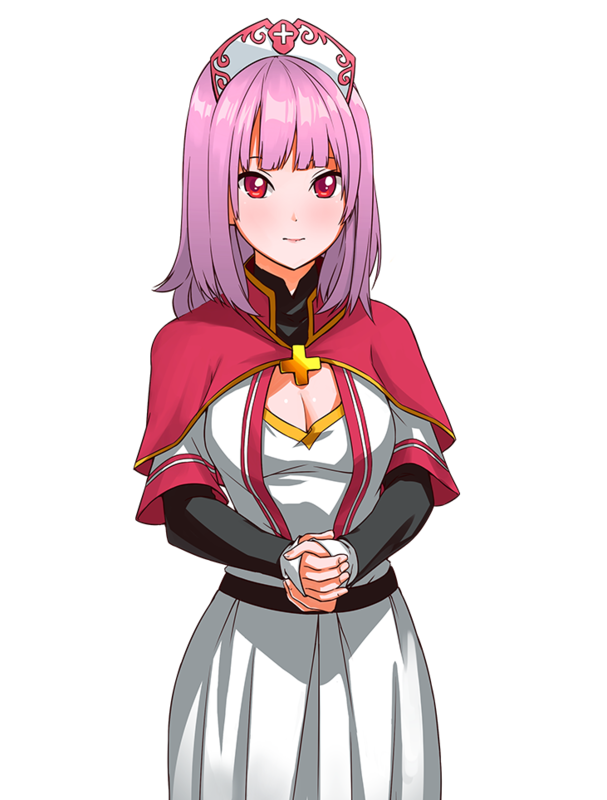 Soft-spoken and reclusive as she may be, Giselle happily works as a nurse at Caerulia’s infirmary. She may struggle with patients, but Giselle is intent on sharing the care and kindness that she found during a rough childhood. 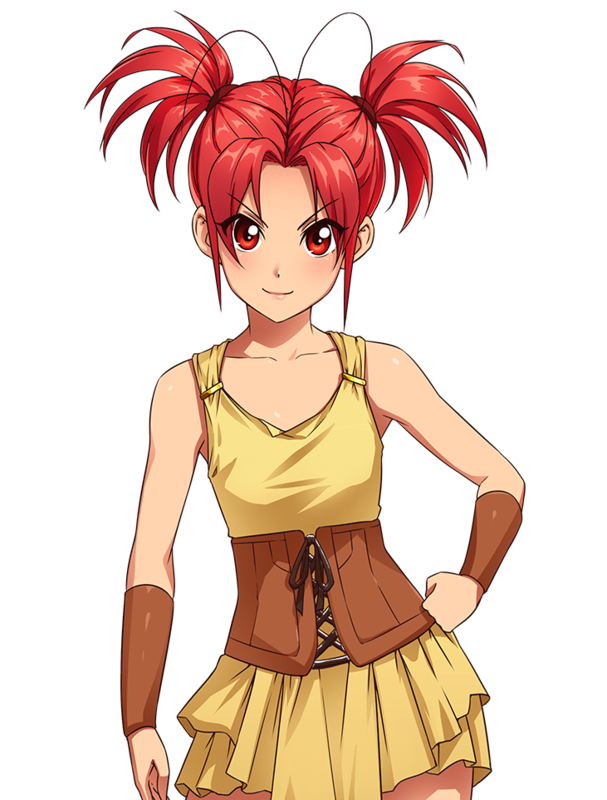 Known as a timid merchant to some and a rowdy tavern patron to others, Vel is considered an odd character by most townsfolk. Whoever she is, Vel is driven by her goal of going back home and living by the sea. Nameable Hero - Whose name will these girls cry out during those scenes? You decide! 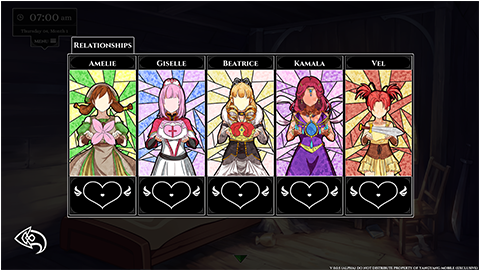 5 Dateable Waifus - More than just pretty faces, the ladies of Love Esquire have their own unique personalities, story arcs, and backstories! Turn-based combat with a twist - As a squire, you have a number of “unconventional” ways to assist your needy knight. Properly time your actions to unleash the full potential of your skills which are simply... out of this world! Manage your day - Allocate what little time you have in this world by forcing yourself to socialize or doing your job as a squire barely living on minimum wage. 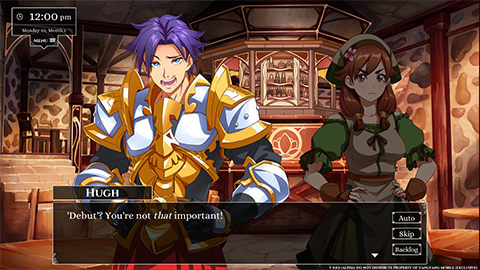 Git gud by raising stats - Stats will have an impact on your skills during combat, and they also affect your relationship with the girls. In other words, shape up to be the ideal man for the best results! 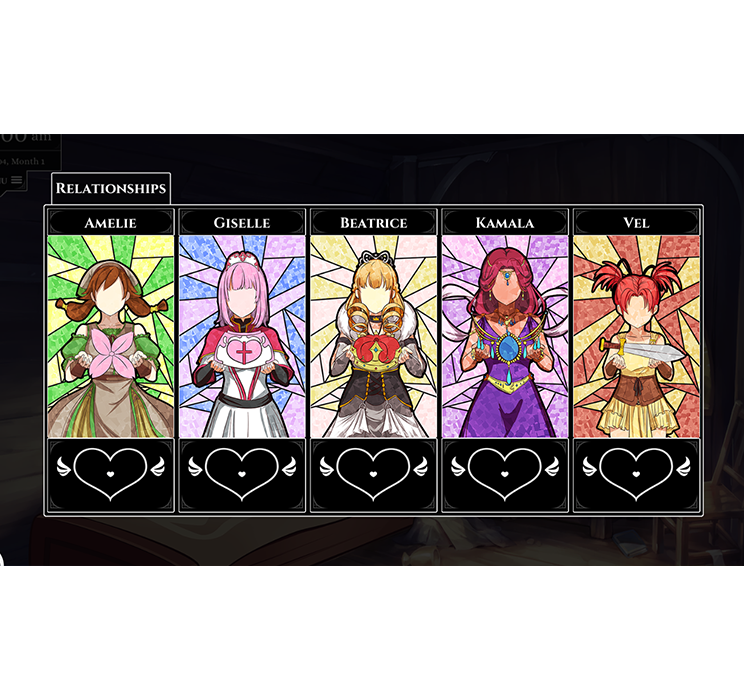 Forge Relationships - Get to know your waifu on a personal level by being around her and talking about stuff. Sure, she’ll think you’re a creep at first, but persistence is key! As she eventually warms up to you, find out how there’s more to her than meets the eye. 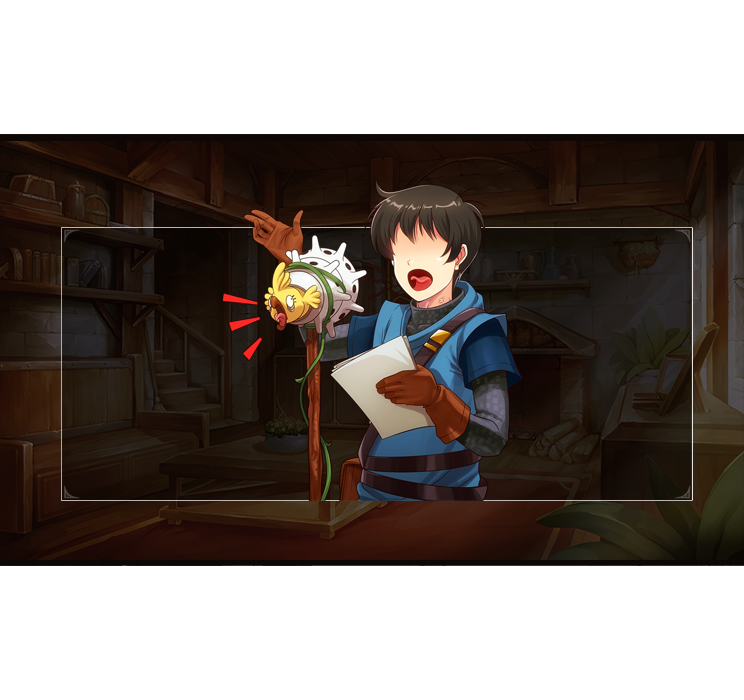 Multiple Endings - What’s waiting for your squire at the end of the journey? Make decisions that will end up great or turn out to be otherwise. 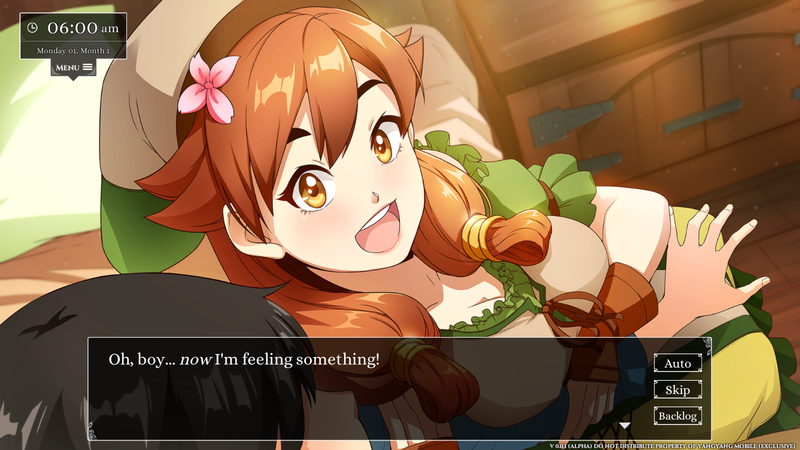 Partially Voiced - So you can hear your waifus partially express their partially undying love for you! Mature Content - This game contains subjects and themes your parents warned you about as a kid. 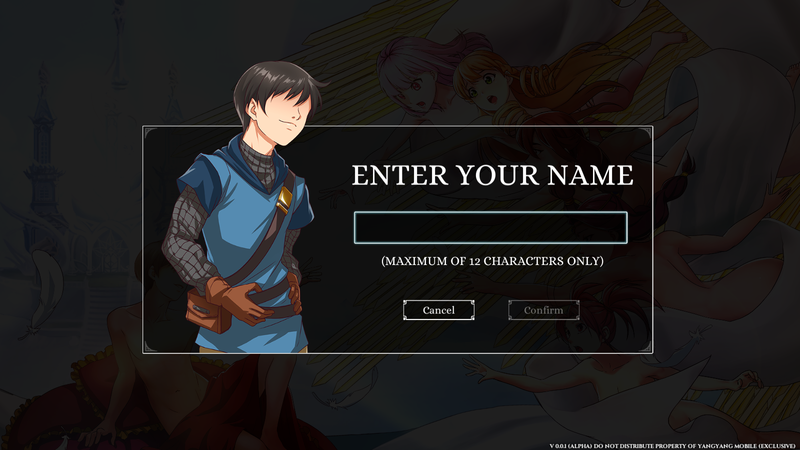 Moddable Content - The game will support simple modding on release. To be discussed in a future update. Original Soundtrack - We want you to experience the feels while playing this game, and our soundtrack will see to that! 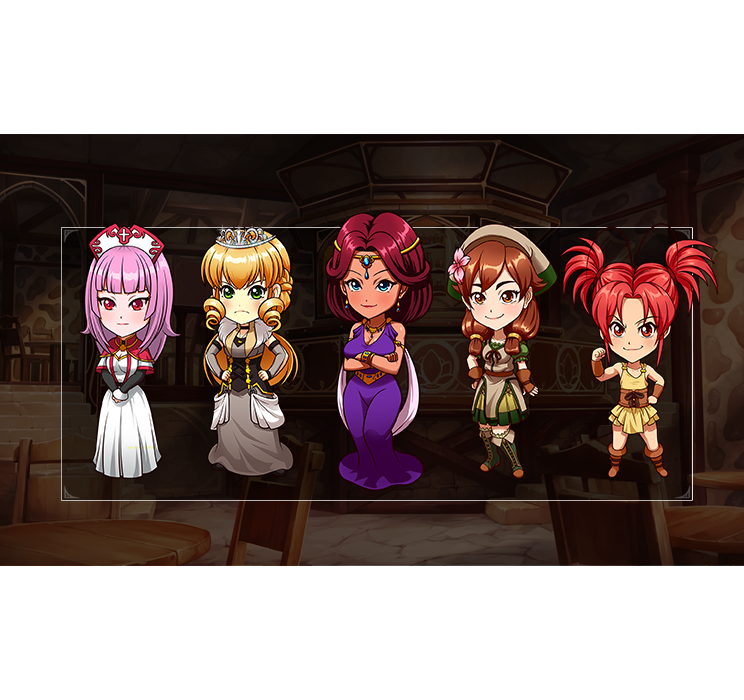 More than just pretty faces, the ladies of Love Esquire have their own unique personalities, story arcs, and backstories! As a squire, you have a number of “unconventional” ways to assist your needy knight. Properly time your actions to unleash the full potential of your skills which are simply... out of this world! Allocate what little time you have in this world by forcing yourself to socialize or doing your job as a squire barely living on minimum wage. 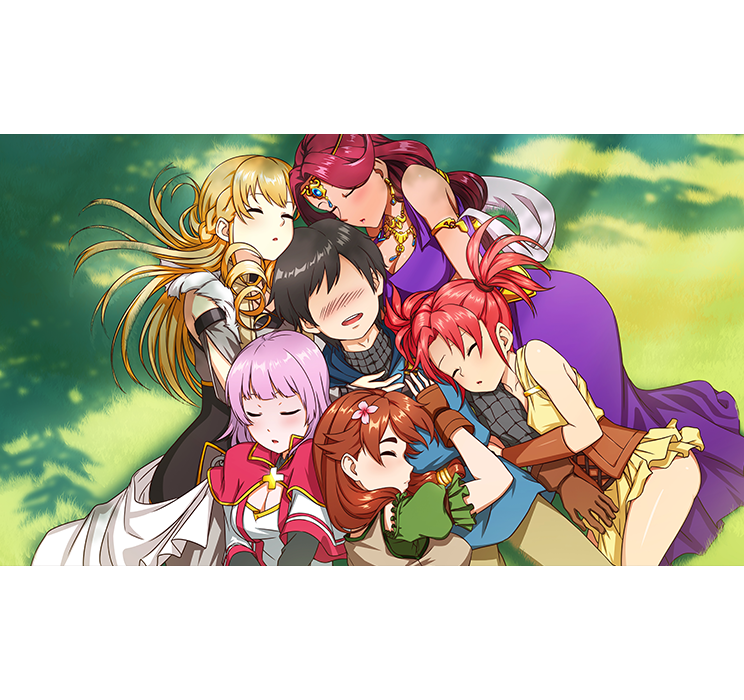 Stats will have an impact on your skills during combat, and they also affect your relationship with the girls. In other words, shape up to be the ideal man for the best results! Get to know your waifu on a personal level by being around her and talking about stuff. Sure, she’ll think you’re a creep at first, but persistence is key! As she eventually warms up to you, find out how there’s more to her than meets the eye. What’s waiting for your squire at the end of the journey? Make decisions that will end up great or turn out to be otherwise. So you can hear your waifus partially express their partially undying love for you! This game contains subjects and themes your parents warned you about as a kid. 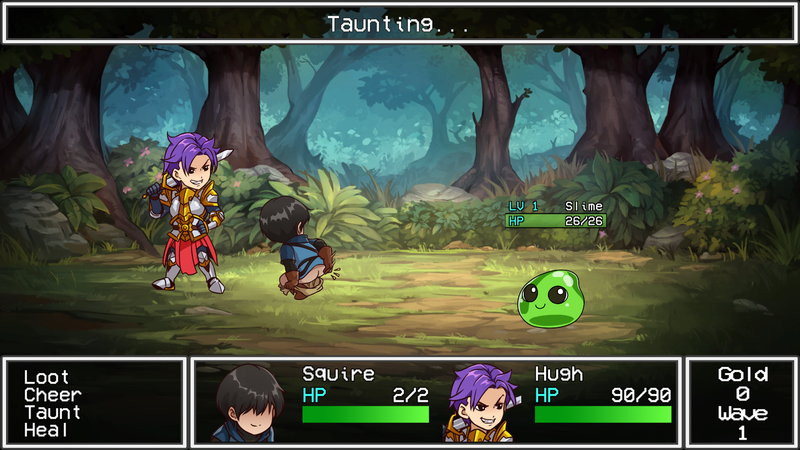 Love Esquire still has a long way to go, but with your help, we can bring this game to life! Support us on Kickstarter and help us realize our dreams for the game.